Fabulous accent pillows, drapery, napkins, throws, and custom bedding. 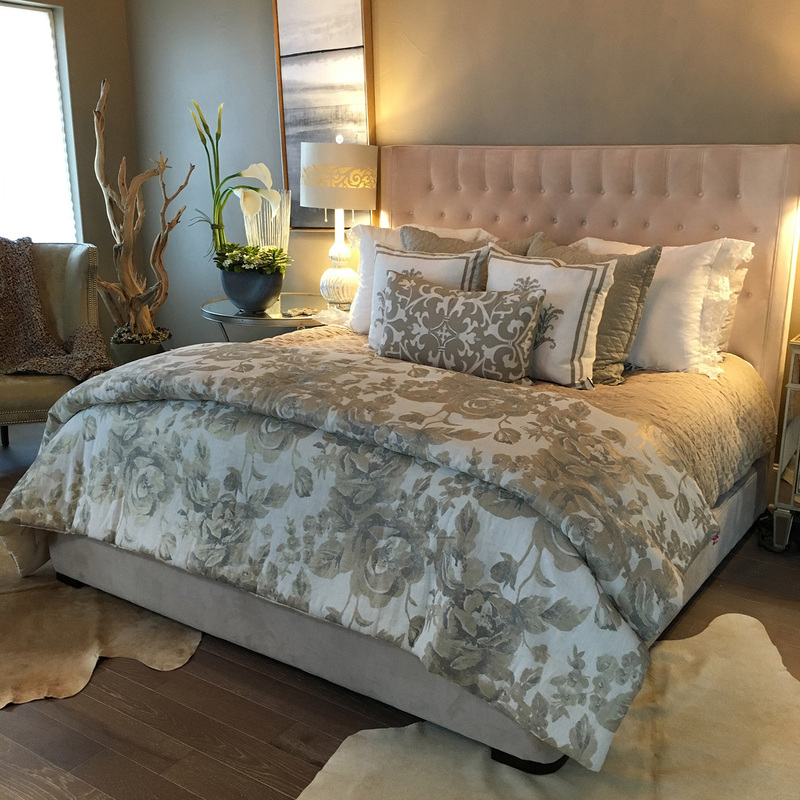 Aguie Medrano Design Elements provides you with a unique collection of designer linens and fabrics. CAUTION! We are known to leave people begging for more!